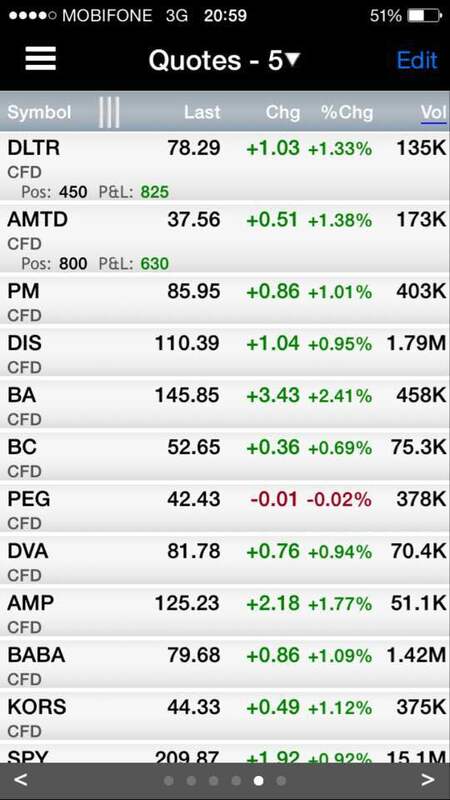 Category Archives for "Trade Results"
Due to my commitment to travel around the region to mentor and coach aspiring traders on the ways of successful profitable trading, I stopped Trade Alerts 1.0 and started to revamp my operations to help me reach out to more traders who need help. This took 2 years of revamp. 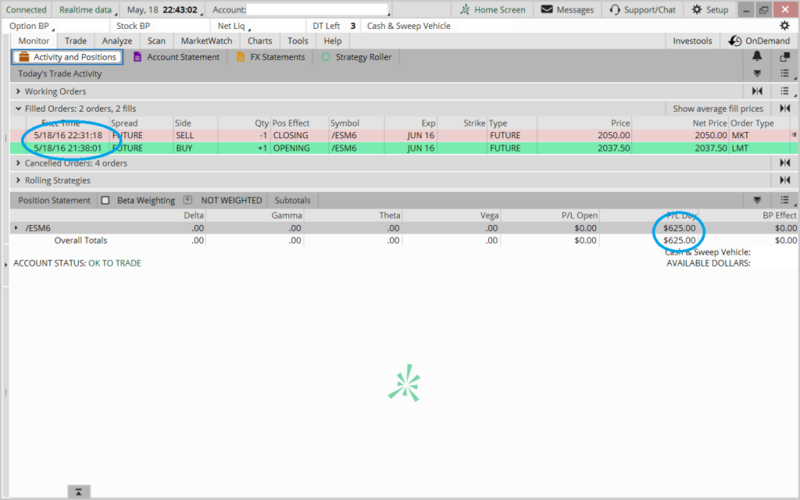 As of 2018, I am happen to announced that Trade Alerts 2.0 is officially soft launched and this time for the soft launch, it is available to my students and my previous trade alerts members. Don’t worry, it’ll be available to the public tomorrow. 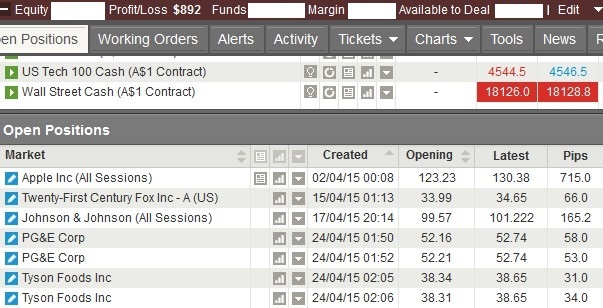 Here are the screen shot of the results (profit and loss) based on what we send out in our Trade Alerts 2.0. Roughly about 10% return on capital for an account of US$7,000. And in less than 3 months. I would say it’s a pretty good start. 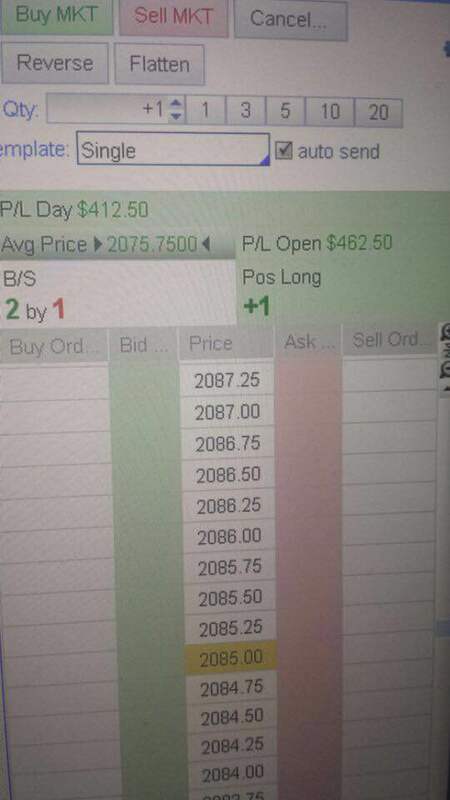 Do check out my main page to get in on the action tomorrow and get my trades setup and trade details send to you to your phone when I trade them. 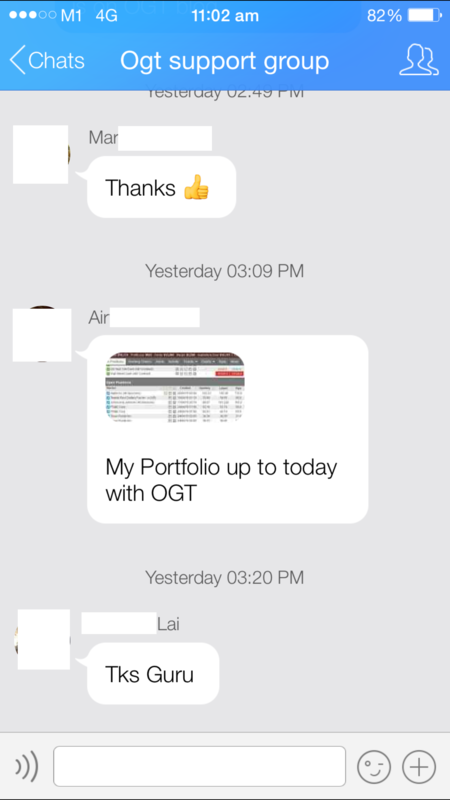 The same student from Vietnam send me this screen capture 2 days after he sent me one screen capture on 28th April that he made US$1000. This time he made more than US$1000 overnight. 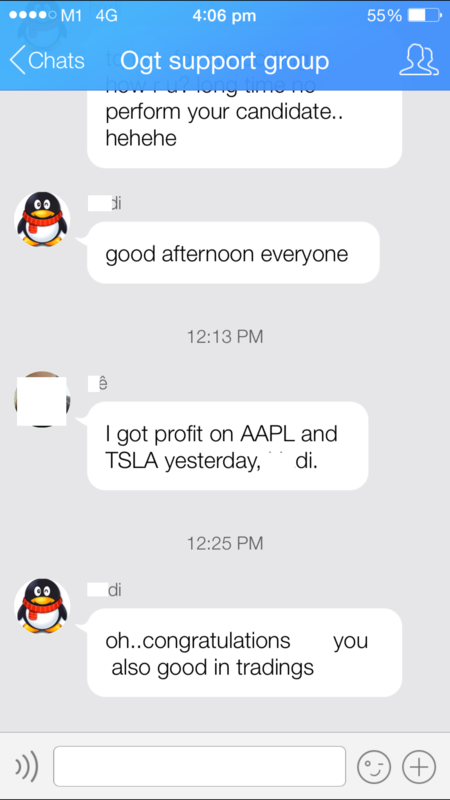 I am glad and happy for him that almost every other day that he is making good amount of profits from trading the markets using what he has learnt from me. Users here can scroll down 2 posts from this post to see his previous screen capture on this blog or click here to view it. Below was sent to me by one of my Vietnam student on 28th of April. He told me he slept and woke up and saw this email in his inbox. He got over US$1000 profit in his trading account. Meaning his portfolio increased by US1000 overnight while he was sleeping. Below are screen shots that shows what one of my Indonesia student sent me. Attended my course in December 2014 and has since mastered OGT methodology. I am really happy for him now as I know he is set for life financially as he can trade the markets for consistently income. 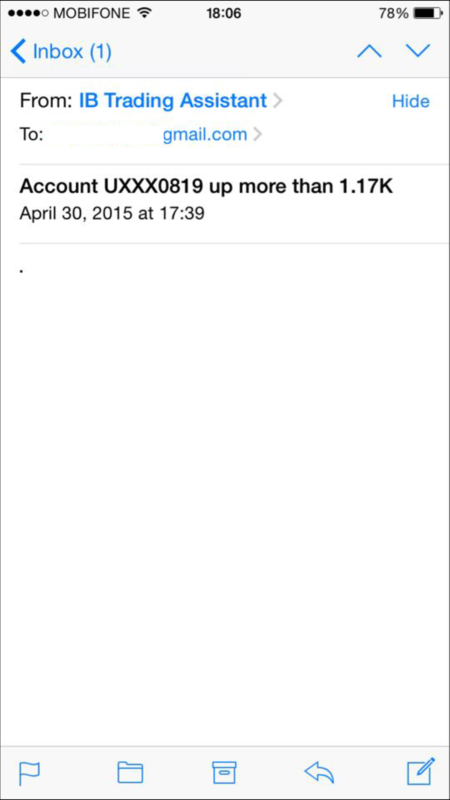 A lady student of mine from Vietnam took profit in AAPL and TSLA yesterday on 22nd April 2015. Very happy for her especially since she only attended my course last month and already start to see results. 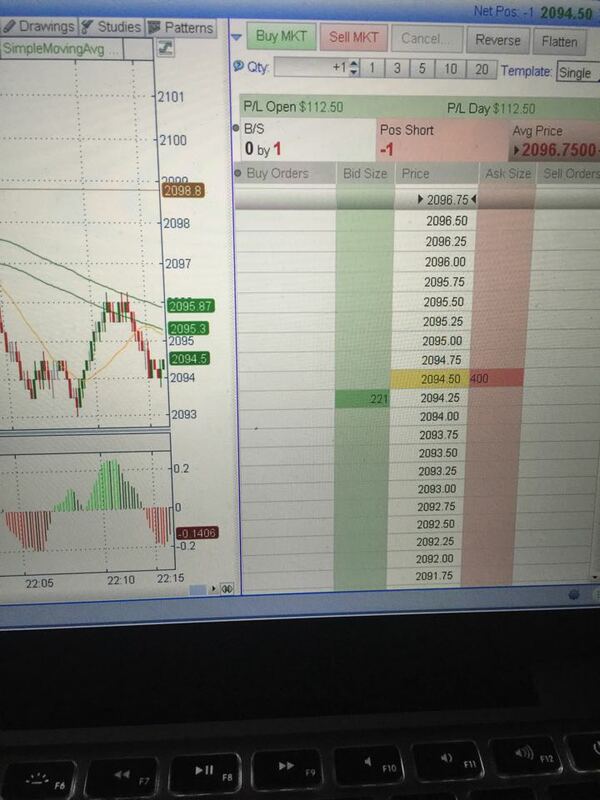 This is a trade yesterday 21st April 2015 on mini S&P index futures by one of my students as he shares this through my private smartphone chat group and he made over US$100 in just 3 minutes of trading it. Like I always said, trading by knowing direction alone is not enough. Trading precision can only be accomplished with direction and timing. Sadly, most traders out there don’t even know direction, let alone knowing timing. And it’s one of the main reason why they are not successful in trading for consistent income in the long run.